If you haven’t yet made the Cherry Bourbon, you will want to for this cocktail! Combine all but the brandied cherry in a cocktail shaker with ice. Shake vigorously and strain into chilled cocktail glasses. Garnish with brandied cherry. I really don’t mean to call every cocktail my “new favorite”. But seriously, this is SO good! If you have even remotely considered making the cherry bourbon recipe, I would highly recommend it. 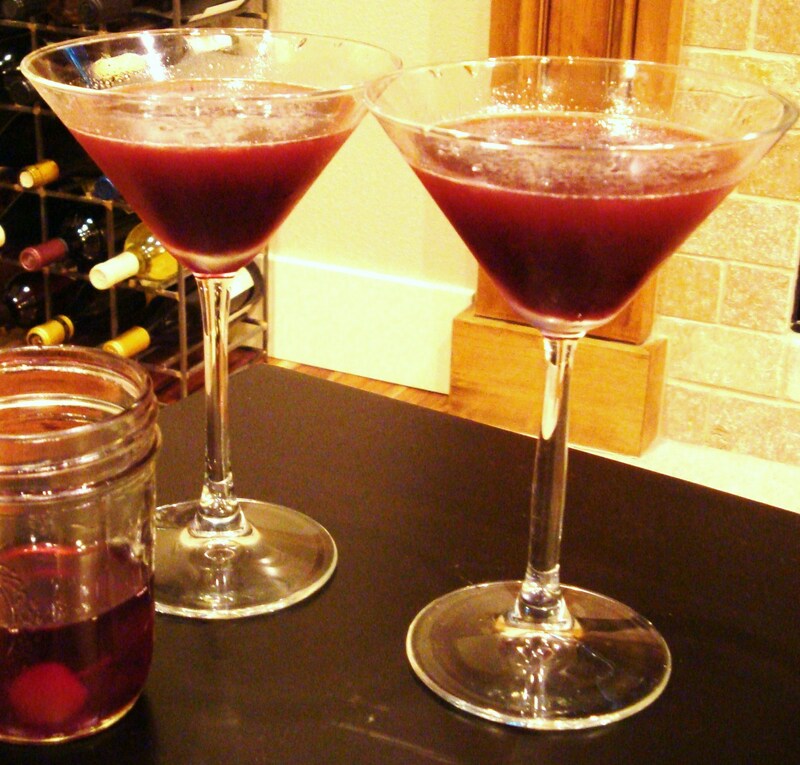 Categories: Cocktail, Drinks, Recipes | Tags: Bourbon, Brandied Cherry, cherry, cocktail, recipe | Permalink.